where did you get the long tables? the ones in your entry way? My husband made the tables. Made to measure. He welded the base out of steel and the top is maple. Email me if you want more details. 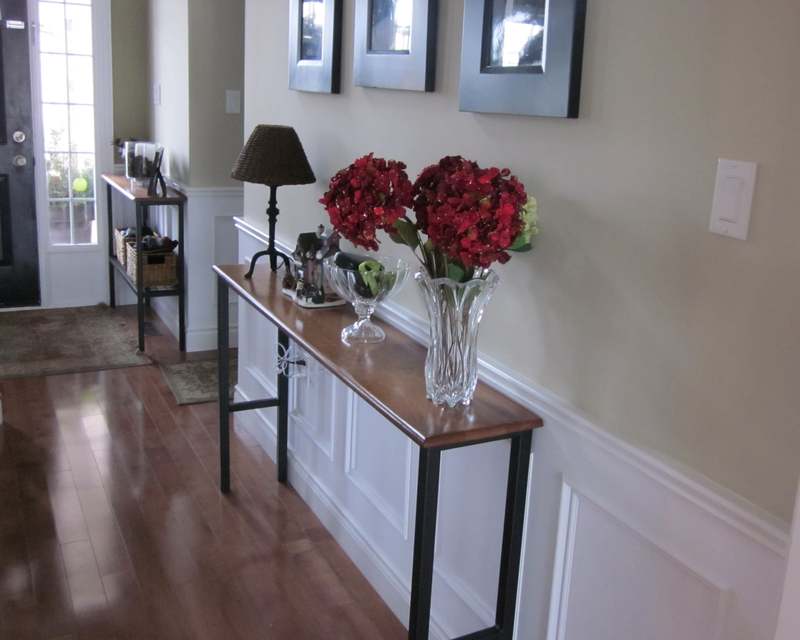 I actually saw tables just like this in a very high end store and my husband was able to copy them! 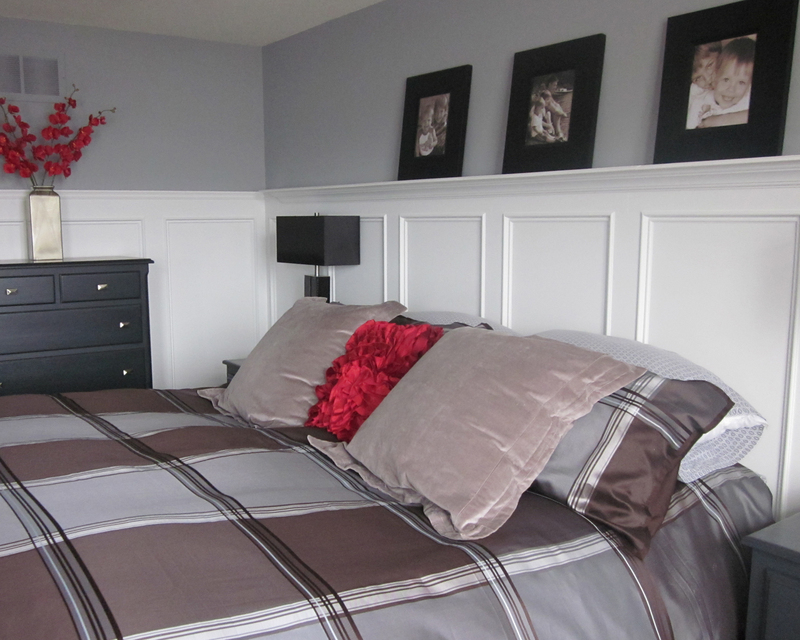 Shyenne- color is gull wing gray from Benjamin Moore. Hey there! I believe my friend’s husband made the table in the entry way. She responded below to your other question. 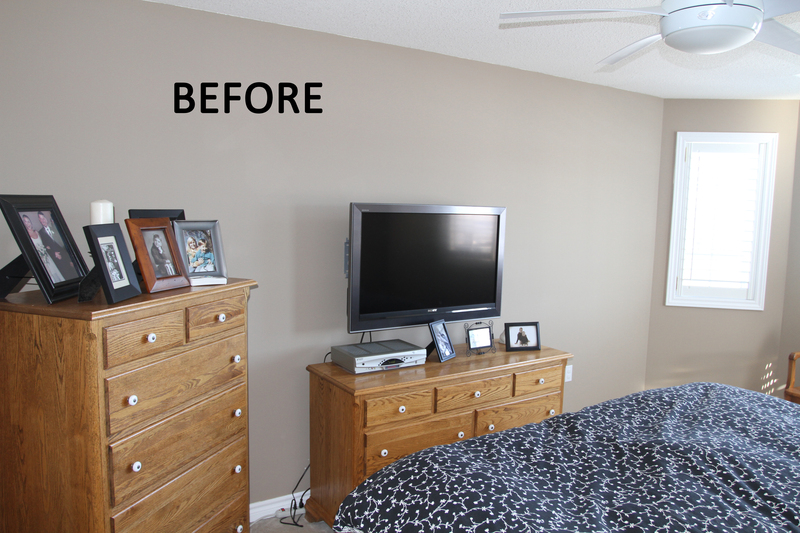 did you paint the dressers too? how did you get it to look so smooth? anything I paint ends up having streaky marks, i use a foam roller and good paint that they reccomend, but your dressers look professionally painted! Yes we painted the dressers. They were oak. 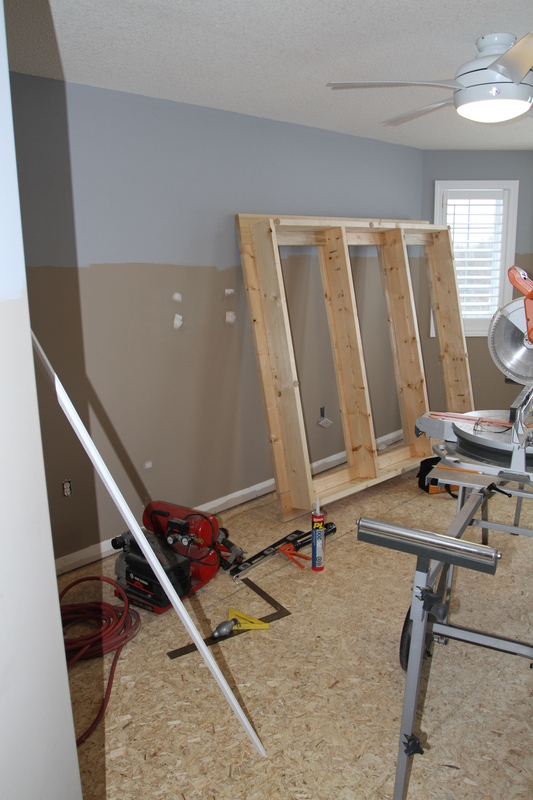 We did a light sanding and then an excellent primer called Zinsser. 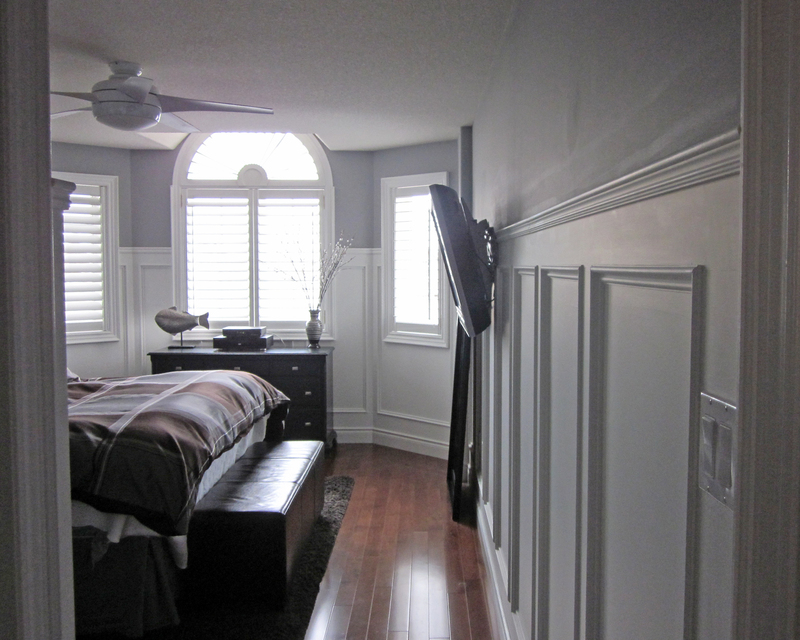 We then used Benjamin Moore oil based paint. Has held up very well! 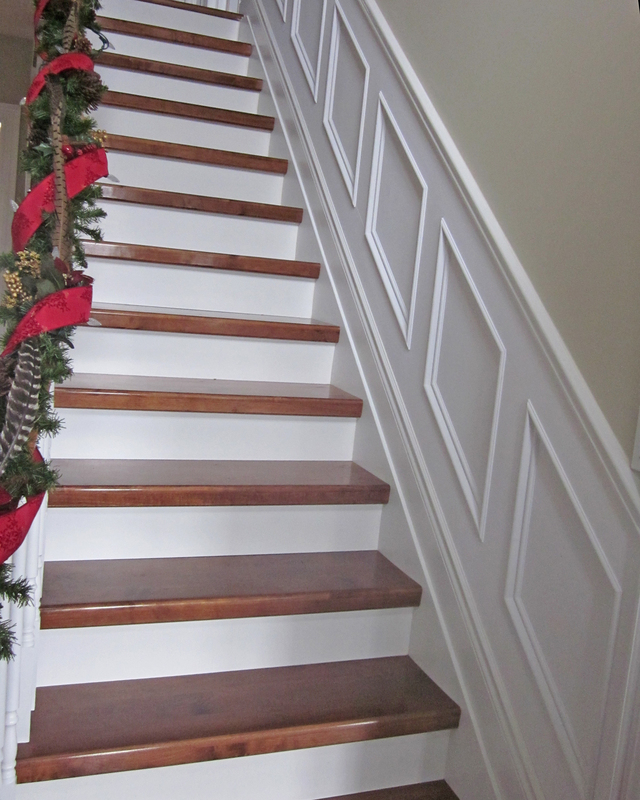 The wainscoting you did in the bedroom was that panels/sheet boards and mouldings or is it the faux wainscoting? 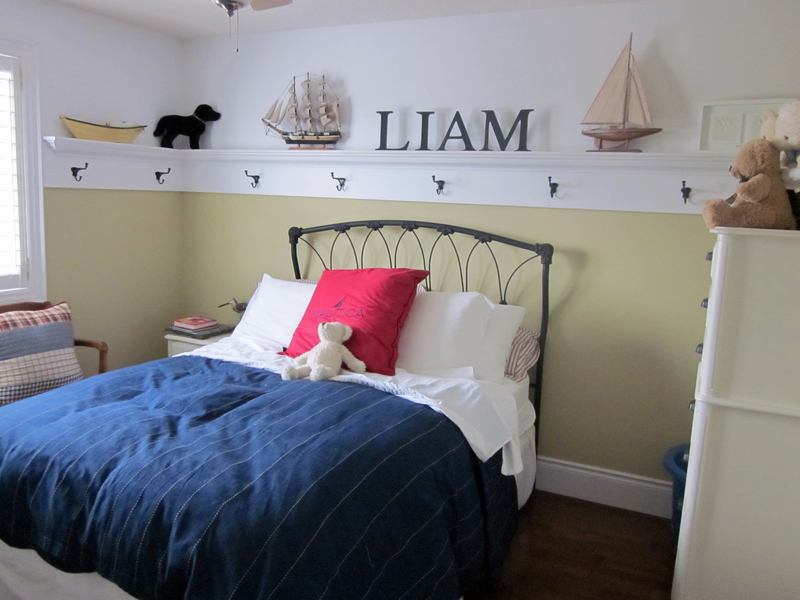 Also, the boys bedroom, was that just crown moulding you put on the walls? Love all the pictures! We have been looking for ideas for different rooms of our house.